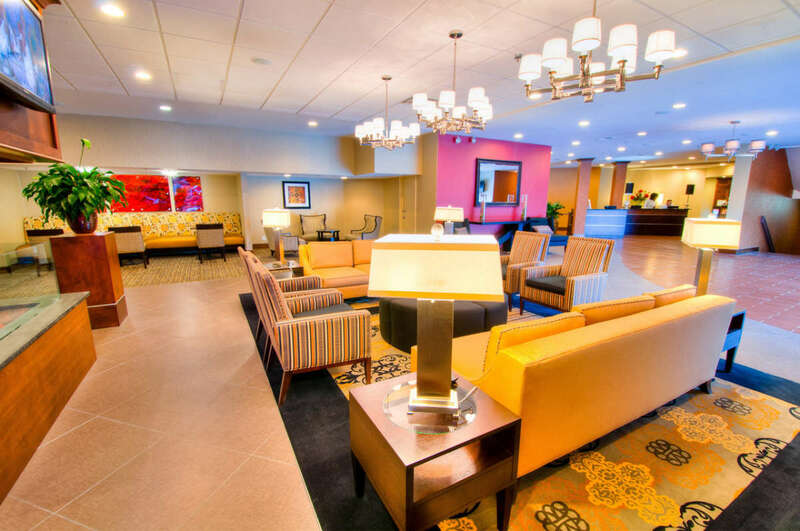 Welcome to the remodeled DoubleTree by Hilton Raleigh-Brownstone University. 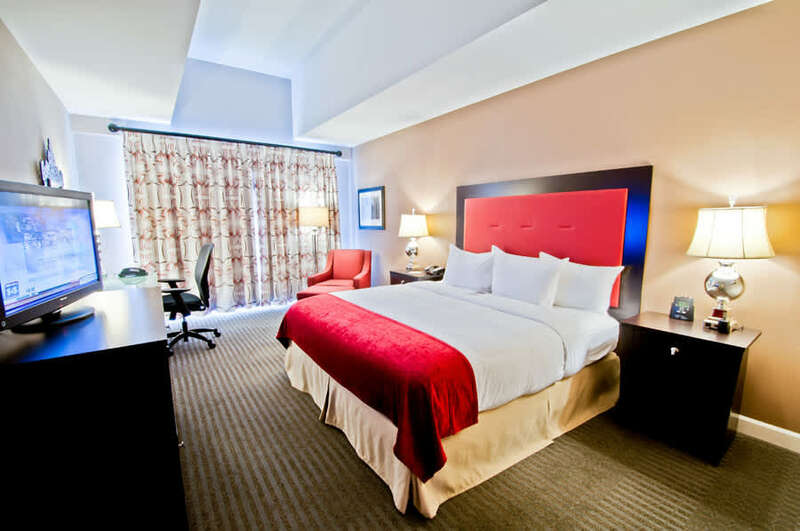 Whether you are visiting for business at North Carolina State University (two blocks), The Research Triangle Park (eight miles), the Raleigh Convention Center and Downtown Business District (1.5 miles), or you're here for a leisurely stay to attend an event at the PNC Arena, Walnut Creek Amphitheatre, Duke Energy Center for the Performing Arts, State Fairgrounds or a visit to one of our three museums in downtown Raleigh (Art, Natural Science, History), the DoubleTree can offer you the best balance of location, convenience and value. 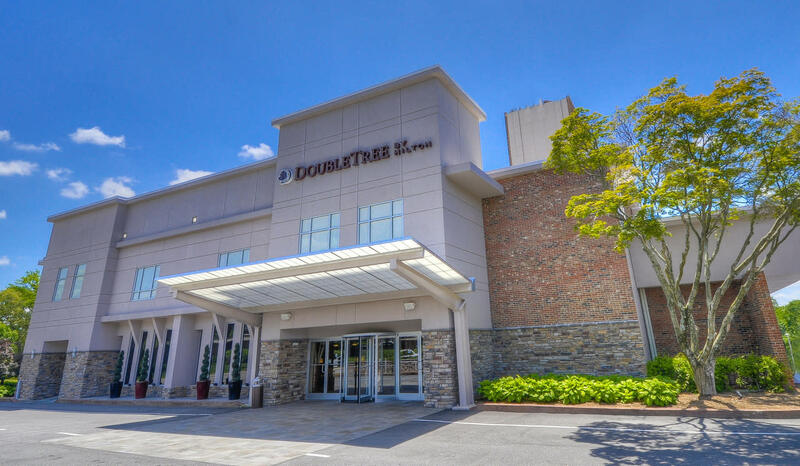 Come see why the DoubleTree by Hilton Raleigh Brownstone-University is a great place to stay to be in the center of it all; and please don't forget that parking and Internet are always free!